South Korea will have its first paperless mobile tax refund solution with a partnership between Alipay and Global Tax Free (GTF), a tax refund agency. Paperless tax refund has been making headway in destinations around the world in recent years. Shortly after Tourego launched its paperless tax refund platform in late 2017, Alipay and GTF rolled out a similar service for Chinese tourists in Singapore early this year. Alipay also initiated a real-time tax refund service in Europe in early 2017. 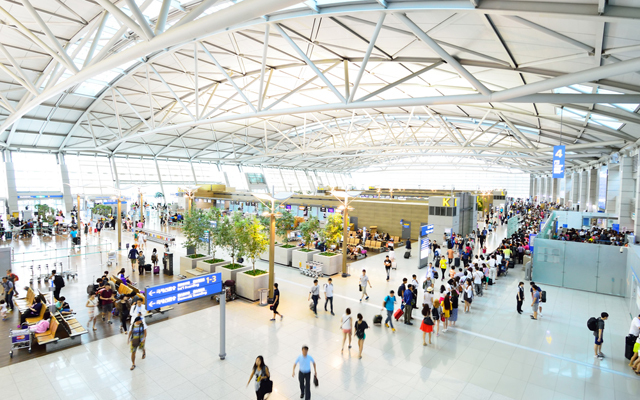 The new service in South Korea simplifies the process by enabling Chinese tourists to skip in-city and airport tax refund counters. To process tax rebates and receive RMB refunds, Chinese tourists need only to scan their passports at self-service kiosks prior to leaving South Korea and scan tax refund receipts on the Alipay mobile app within 90 days of purchasing. “With this unique new function, Alipay users can skip the queue and process tax refunds on their mobiles, without filling out and submitting any paper work. This will both save time and make it easier to claim refunds,” added Chung. According to a statement from Alipay and GTF, South Korea is now the world’s most convenient destination for tourists to claim tax refunds. Approximately 10,000 merchants in South Korea support the GTF tax refund service. Previous articleSelamat Hari Raya Haji!